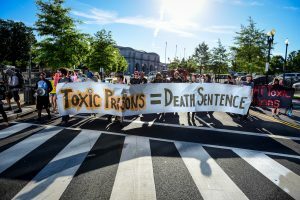 Fighting Toxic Prisons: Reflections and Next Steps from the June 11 Convergence in D.C.
Convergence on Toxic Prisons begins this weekend in D.C. 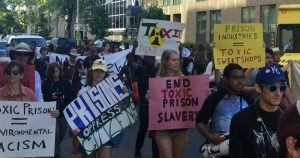 In just 2 days, we will converge in DC to network, organize and take action against the toxic prison system. 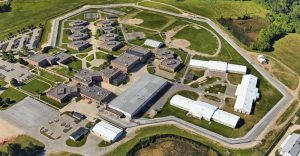 Many of you have likely seen the news by now of the latest toxic prison atrocity, where prisoners in Flint have been lied to and stuck using contaminated water. 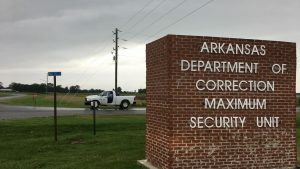 We know this is not an isolated phenomenon—things like this are happening in prisons all over the country. 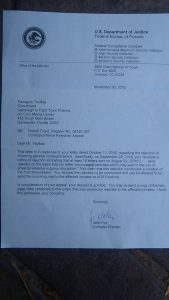 By now, much of the world knows that politicians like Michigan Governor Rick Synder sat on their hands while knowing that public water was poisoning the residents of Flint with lead and Legionnaire’s Disease. 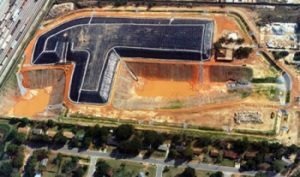 A new jail in Pensacola is being considered for 26 acres which was home to the Escambia Wood Treating Company (ETC) who was found to have contaminated an underground aquifer and hundreds of thousands of tons of soil. 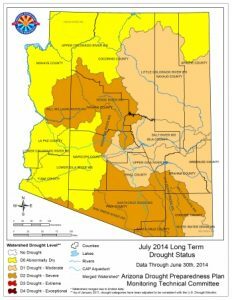 Near 10,000 people held in this private prisons complex requires treating between 750,000 to one million gallons of water every day in drought-stricken Pinal County. 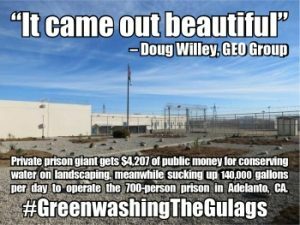 This article represents an environmental epidemic among prisons nationwide, and indicates exactly why “the greenest prison is an empty one” ... 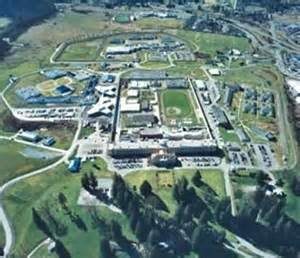 The cache of state records obtained by the Human Rights Defense Center here reveals that roughly half-a-million gallons of sewage water and other contaminates have been dumped from the Monroe prison’s wastewater system over the last eight years, polluting rivers and wetlands in the Puget Sound watershed. 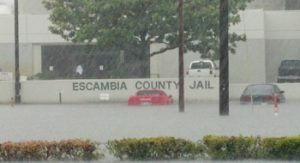 The half-a-billion dollar cost of building this prison isn't its only problem; along with the over-incarceration that is tearing human communities apart, there is also a serious environmental toll. 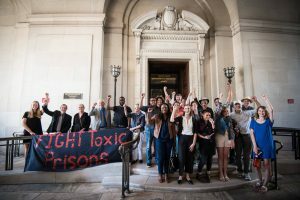 The Human Rights Defense Center’s Prison Ecology Project is creating tools to dismantle toxic prisons. 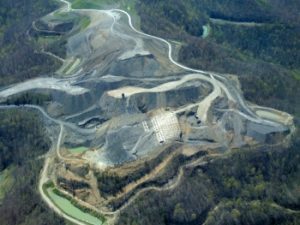 We are the only group focused on the intersection of environment and mass incarceration. 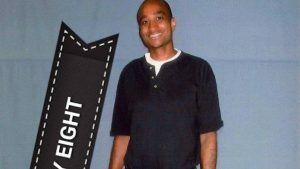 Your contributions will provide needed start-up funds for on-the-ground work to bridge the gap between criminal justice reform and environmental movements. 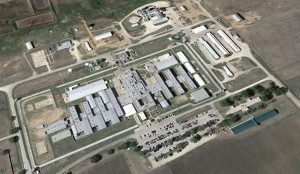 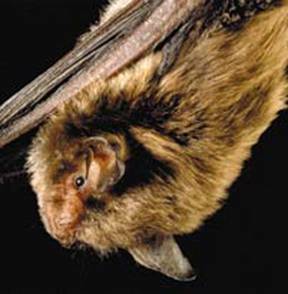 The EPA has never cited the health and safety of prisoners exposed to such environmental conditions as a factor in prison inspections or in the permitting of new facilities. 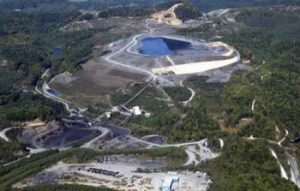 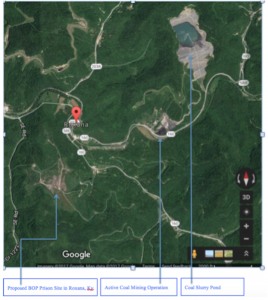 Letcher County residents may have to wait until the end of the summer to find out whether or not a federal prison will be constructed in Letcher County. 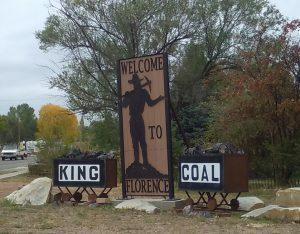 The prison at Fayette sits adjacent to a massive coal ash dump site. 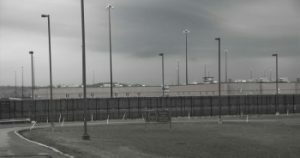 For years, local LaBelle residents, and more recently prison guards at Fayette, have complained that the site has been making them sick.